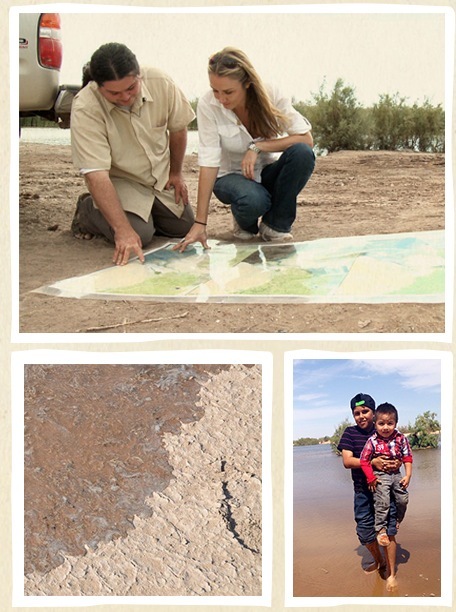 Raise the River is a unique partnership of six U.S. and Mexican non-governmental organizations committed to restoring the Colorado River Delta. Some of us have worked together for nearly two decades, conducting scientific studies, using private funds to bring small amounts of water to the Delta, and involving local communities in pilot restoration projects. With the signing of the historic binational agreement in November 2012, restoration efforts kicked into high gear. The signing of its successor agreement, Minute 323 on September 27, 2017, ensured our efforts will not only be carried forward but will be expanded. Raise the River’s primary goal is to bring water and life back to the Colorado River Delta, and in doing so, create a model for future trans-national river restoration efforts throughout the world. 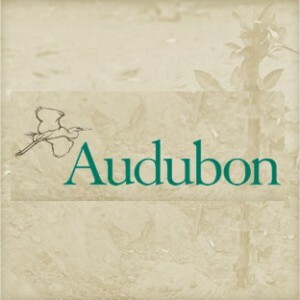 In meeting our goal, we will rebuild the habitats that support local communities and wildlife. If we can add a relatively small amount of water to the Colorado River Delta—less than 1% of its annual flow—we’ll be on our way to restoring 2,300 acres of forest and marsh along a 70-mile stretch of river, generating rural economic activities and job opportunities for local people, including river restoration, tourism, recreational hunting, and sport and commercial fisheries. Help us breathe life back into the Delta and let’s watch it grow. We met our original goal to raise $10 million by 2017 — which we accomplished by December 2016. The money was used to conduct essential restoration work, such as putting native trees in the ground, and to acquire water rights dedicated to supporting the restored areas in the Delta. In meeting our goal, we proved that we can rebuild the habitats that support local communities and wildlife. But there remains much to be done. The Delta is the most broken reach of the Colorado. If we can fix the Delta, we can demonstrate that no place is beyond hope. Join us in rewriting history. Let’s raise the river. "CONSERVATION DOESN’T HAPPEN WITHOUT PARTNERSHIPS." 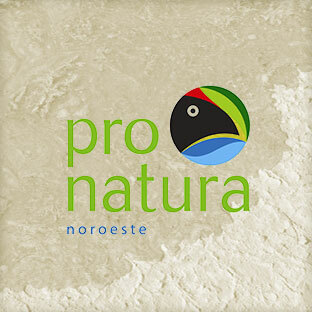 Pronatura, Noroeste, A.C. is a Mexican non--‐profit organization, founded in 1991 and operating as the regional chapter of Mexico's largest conservation organization, ProNatura, A.C. Protection and restoration of the Colorado River Delta has been a centerpiece of ProNatura Noroeste’s work for the last decade. Working with community, non--‐governmental and governmental partners, they have protected or restored over 1,600 acres of wetland and riparian areas in the Delta. ProNatura is a co--‐founder of the Colorado Delta Water Trust and currently provides staffing for the water transactions carried out by the Trust. 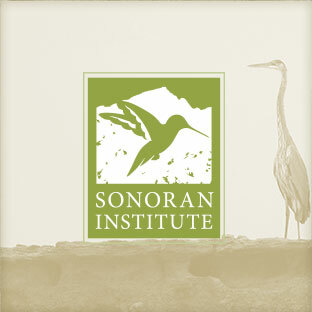 The Sonoran Institute’s mission has been to inspire and enable community decisions and public policies that respect the land and people of western North America since 1990. 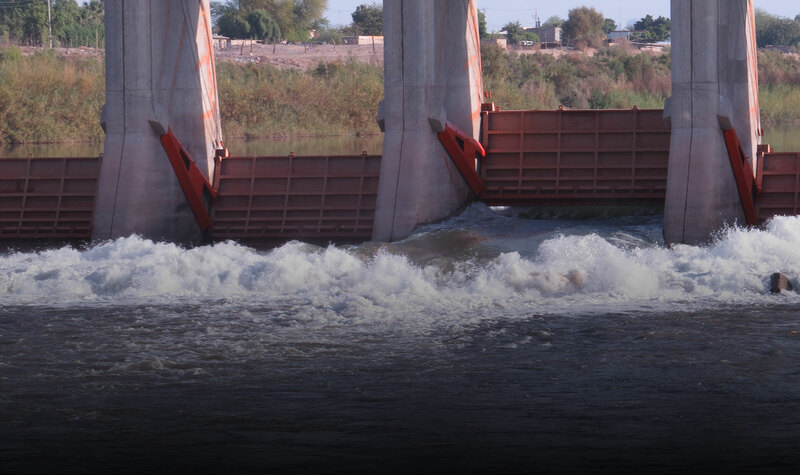 As a central component of this mission, it works closely with communities, scientists and government decision--‐makers to help protect and restore riparian, wetlands and other habitats in the Colorado River Delta. The overall long--‐term goal of the Sonoran Institute’s program in the Delta, in conjunction with our partners, is to enhance, restore and maintain the Delta’s ecosystem for people and the environment. The Redford Center is committed to transforming social and environmental issues into films that inspire positive change. 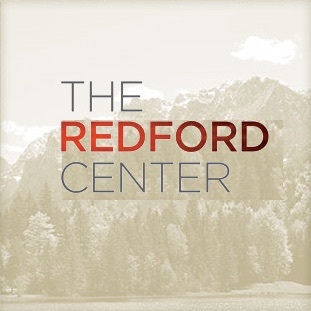 Founded by Robert Redford and his son James, the Redford Center specializes in collaboration with artists, advocates and philanthropists. In 2012, the Center released WATERSHED, a compelling film on the challenges and opportunities facing the Colorado River Basin. The film has been selected for and won prizes at 44 film festivals and has been screened at over 400 community events around the country and internationally. The National Audubon Society protects birds and the places they need, today and tomorrow, throughout the Americas, using science, advocacy, education and on-the-ground conservation. Audubon's state programs, nature centers, chapters and partners have an unparalleled wingspan that reaches millions of people each year to inform, inspire and unite diverse communities in conservation action. Since 1905, Audubon's vision has been a world in which people and wildlife thrive. Audubon’s Water Strategy works to influence water management decisions, to balance the needs of birds and people who depend on freshwater in order to protect habitats such as the Colorado River Delta. 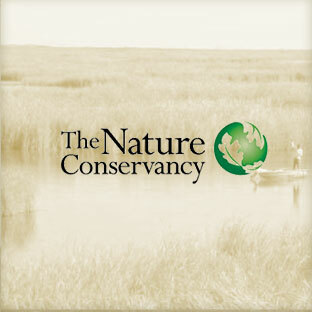 The Nature Conservancy works in every state and 35 countries to protect the land and water on which all life depends. In their 60--‐year history, they have protected nearly 120 million acres, 5,000 miles of rivers and created more than 100 marine protected areas.